Lemon Inkwell: Giraffes, Stomach Viruses, Neverland, Oh My! 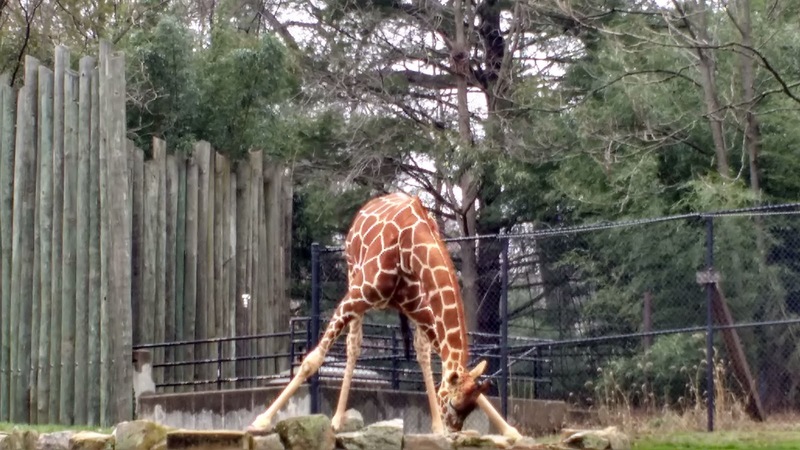 Giraffes, Stomach Viruses, Neverland, Oh My! 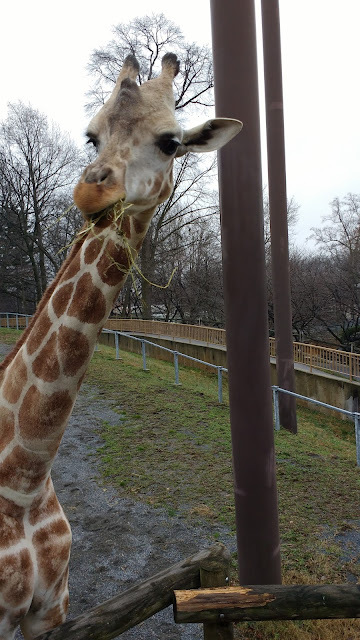 These pictures are from the Maryland Zoo in Baltimore where my daughter and I went last Saturday to feed the giraffes. This is Jumi. Isn't she charming? And aren't you glad you don't have to get in this position to have a sip of water? I was cruising on my Peter Pan book last week, but this week decided to demand my attention in other ways. One of my daughters caught a stomach bug so I've been doing a lot of looking after her, cleaning up, disinfecting, etc. I'm so glad I was able to just chill and take care of her. Neverland is a fun place to be. I've got a couple of chapters or so until the first draft is done, and I'm really enjoying how things are turning out. Great pics! Hope your daughter is feeling better. We've been sick here too. It's not fun.